Two young Freelance Photographers currently based in Granada, Spain. Their work constantly explores the collective imaginary, the memory that dwells in the subconscious of all of us. What interests them is not just something beautiful that is happening right now, in front of their camera, but to what extent it has always happened -and will always happen-.Their work shows fragments, moments, images that resemble the jigsaw pieces of a puzzle, of which some parts are left for the viewer to imagine and fill in the blanks. Aitor Frías & Cecilia Jimenez are more interested in what is not told, is not seen, than in what is explicitly shown. “The relation between what we see and what we know is never settled. Each evening we see the sun set. We know that the earth is turning away from it. Yet the knowledge, the explanation, never quite fits the sight.” These are words by John Berger in “Ways of seeing”, and which we can relate to the artistic work of Aitor Frías & Cecilia Jiménez. 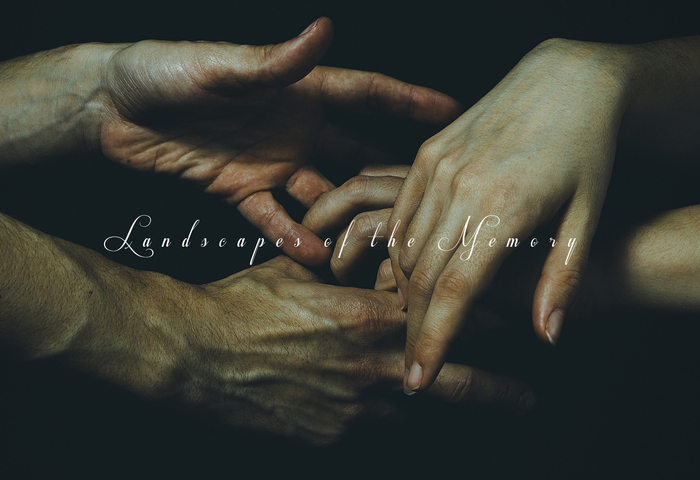 "Landscapes of the Memory" was the title of our Solo Exhibition in London, at The Gallery Print Centre -Covent Garden-.